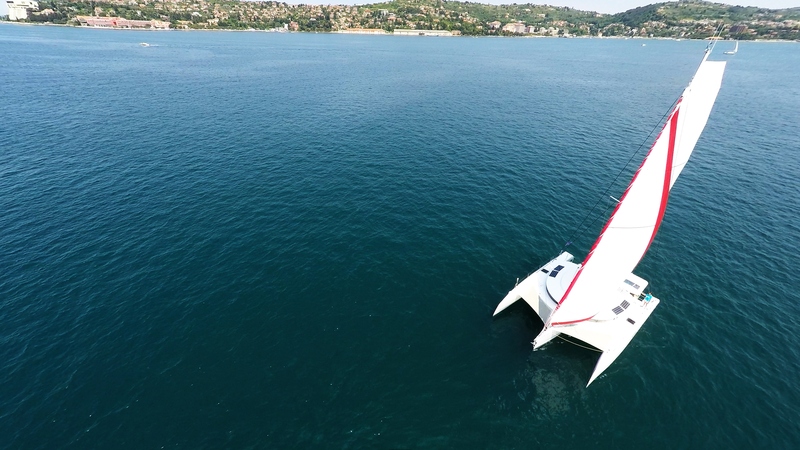 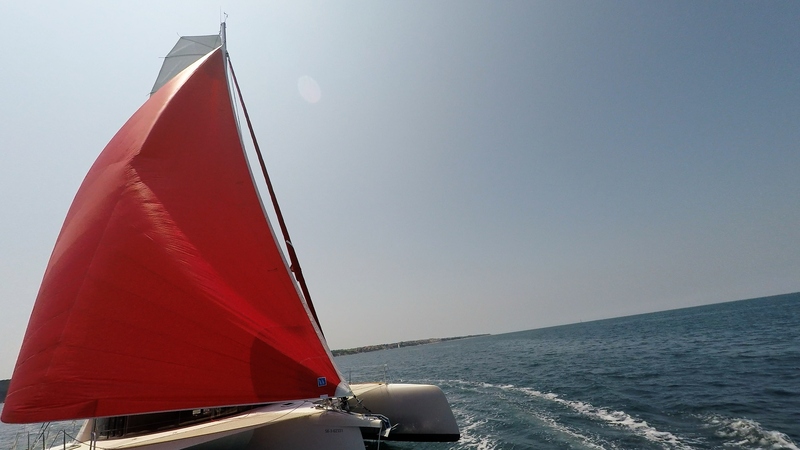 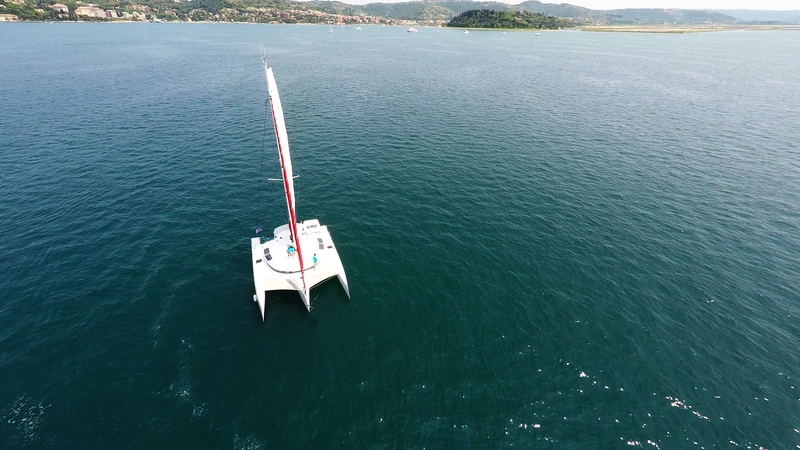 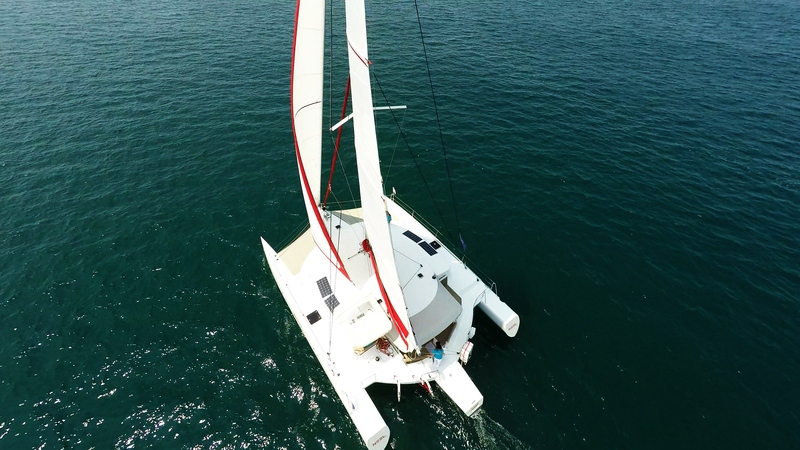 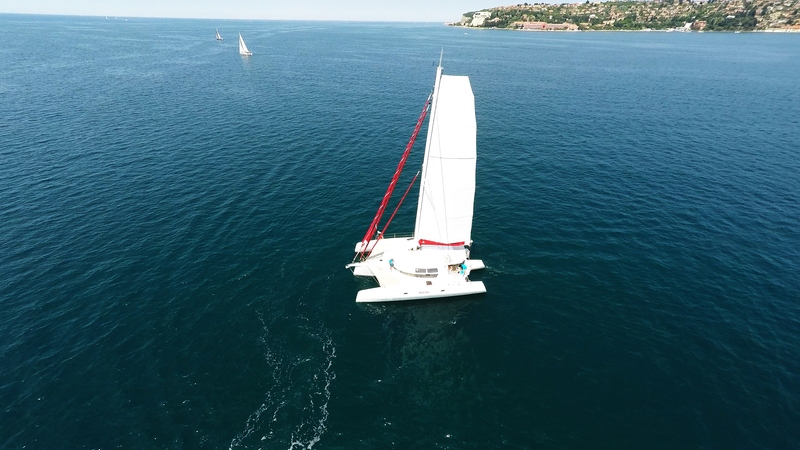 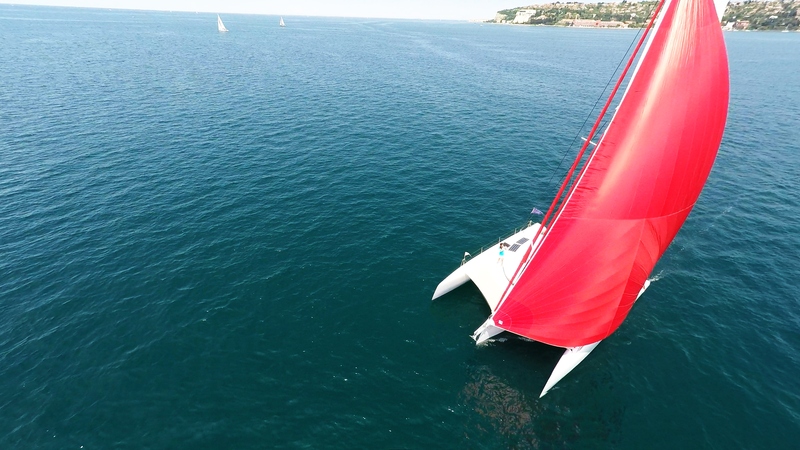 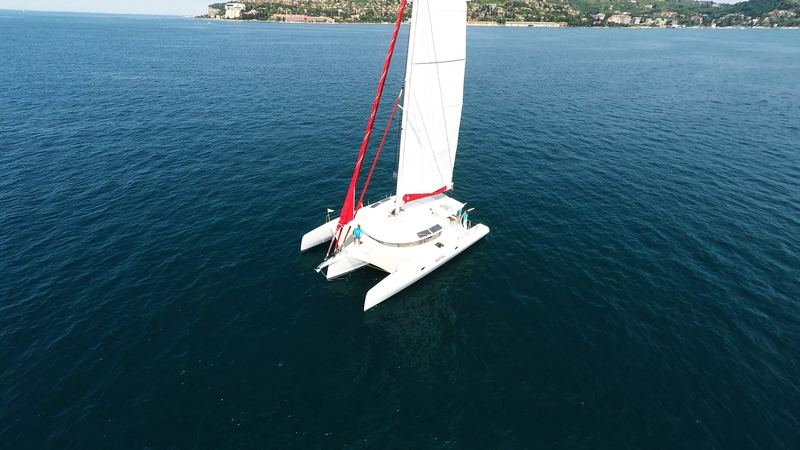 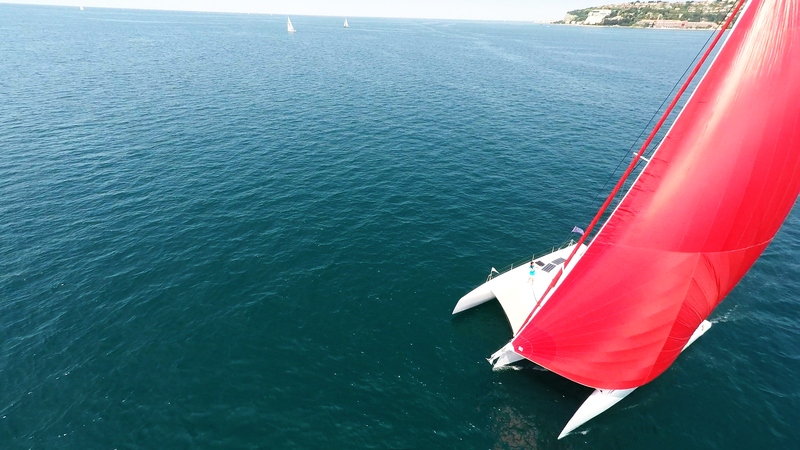 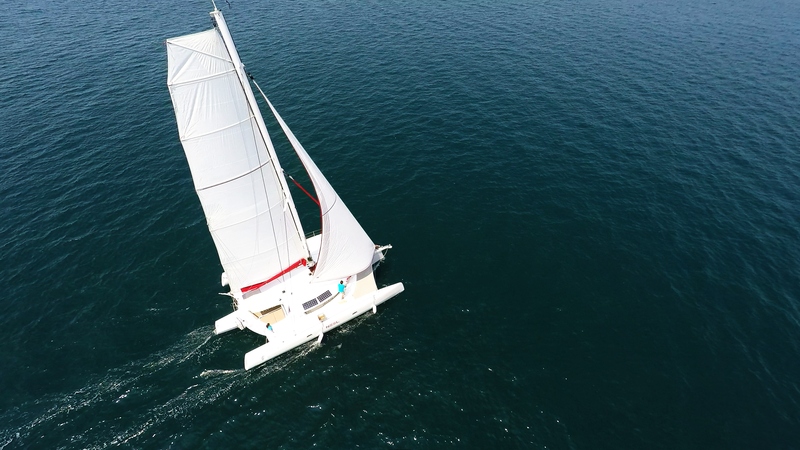 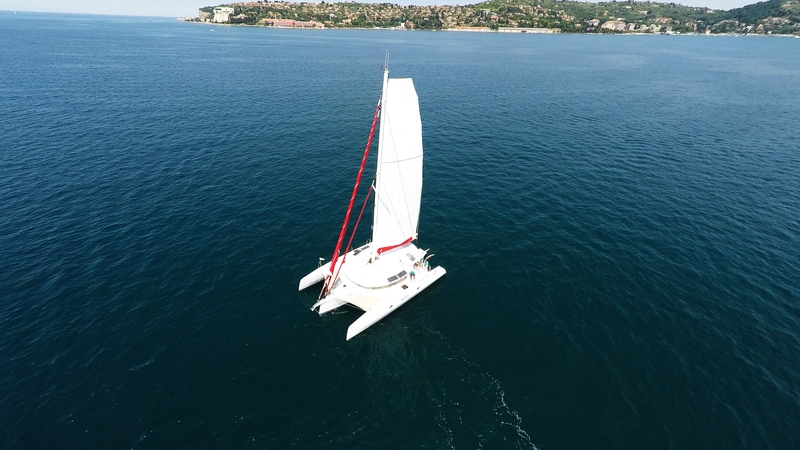 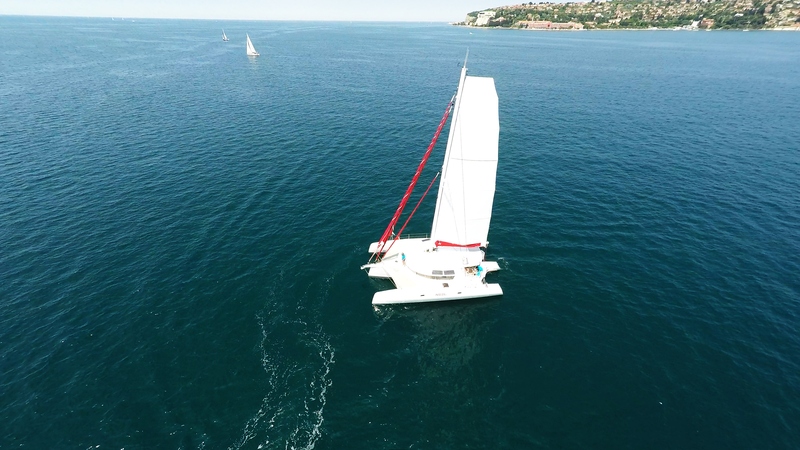 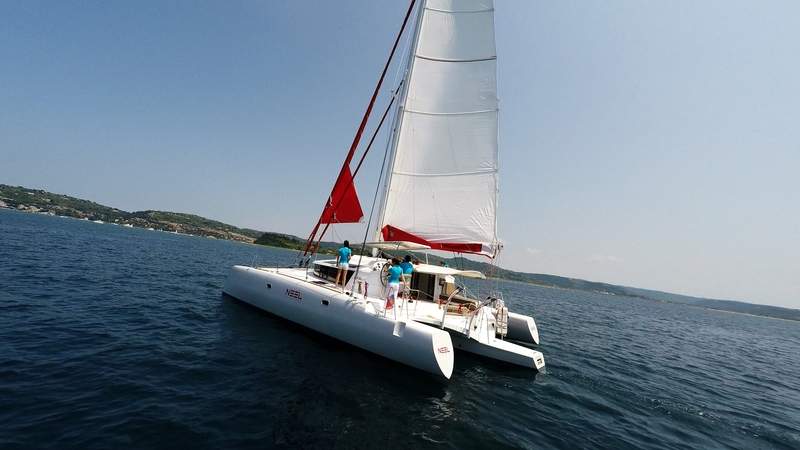 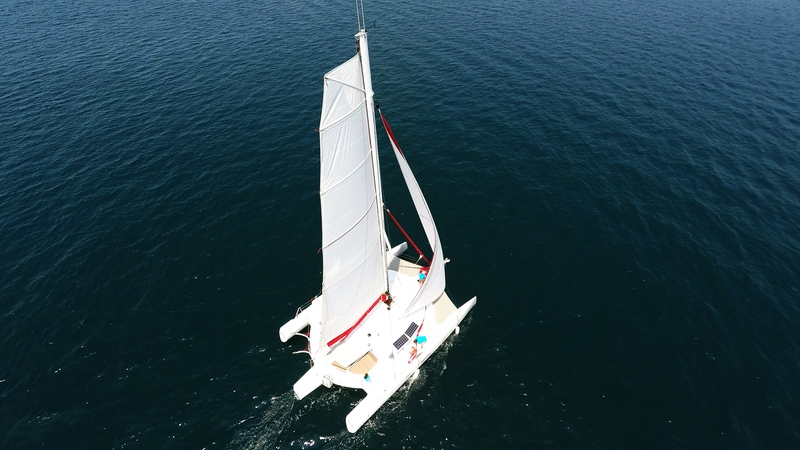 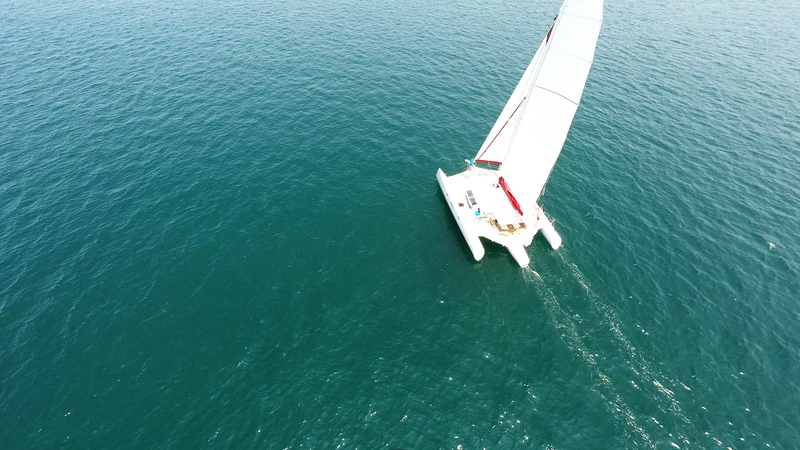 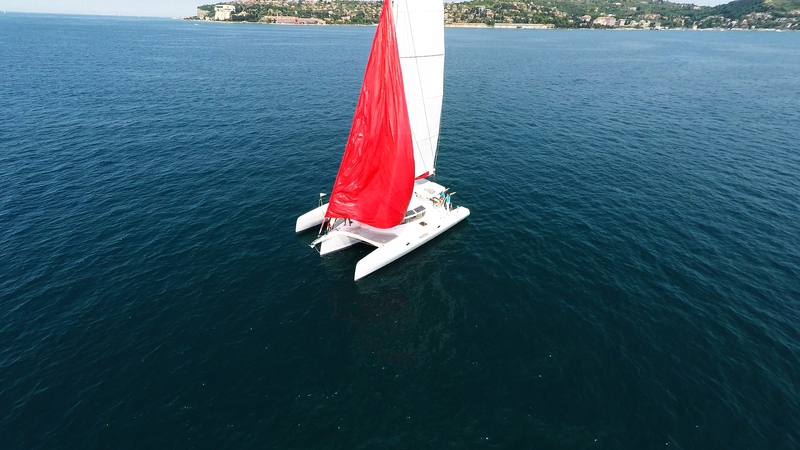 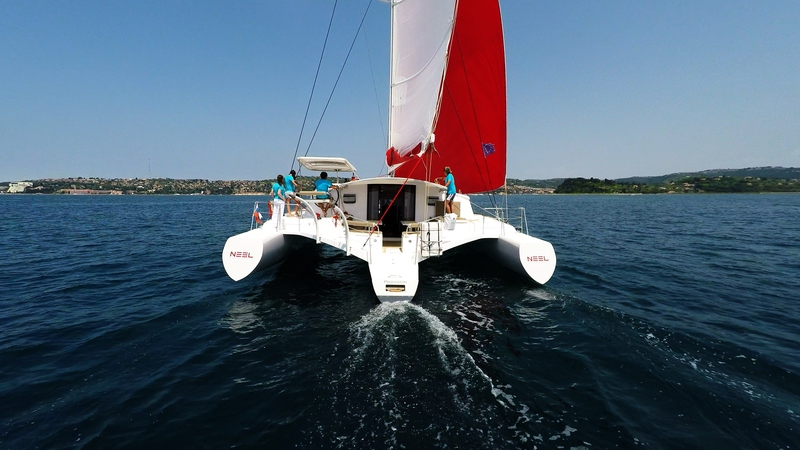 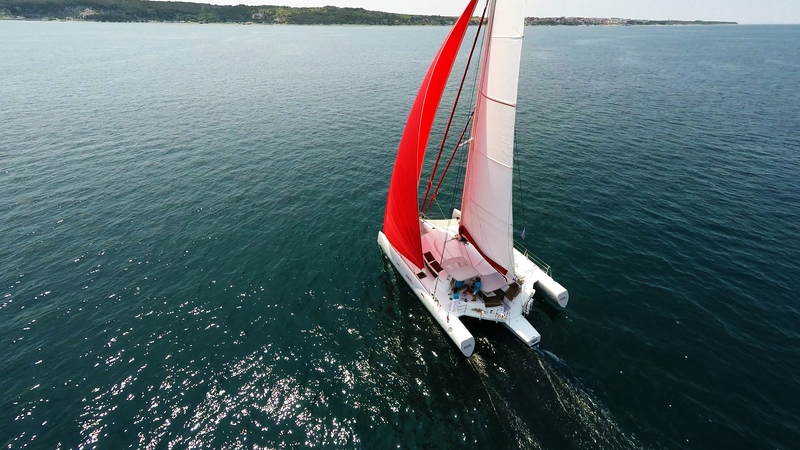 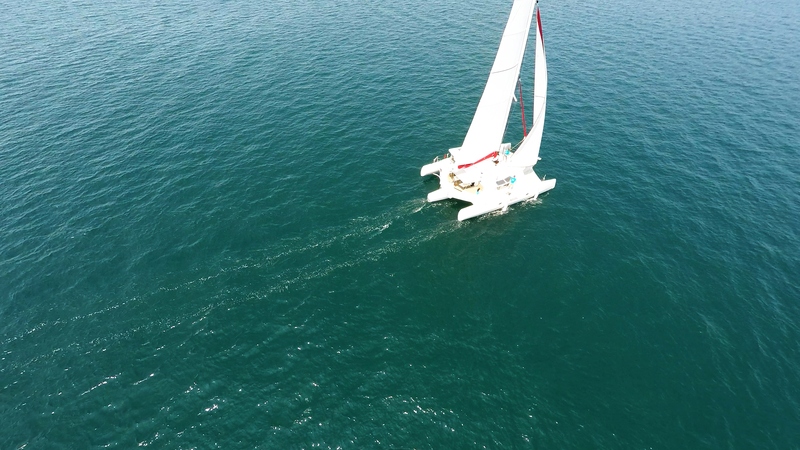 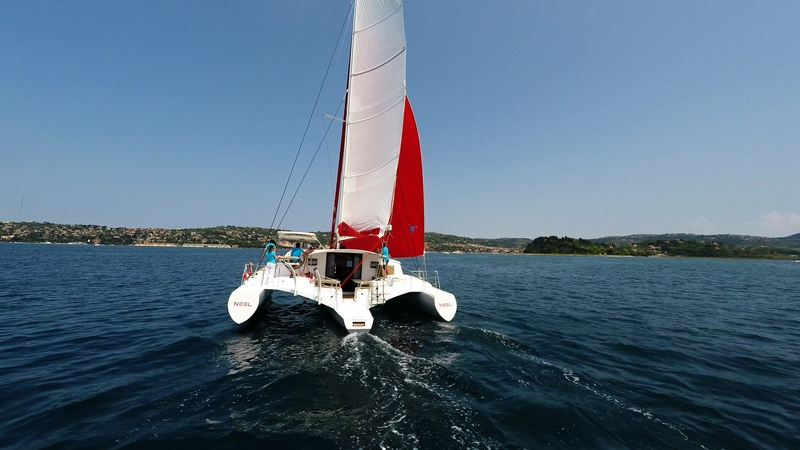 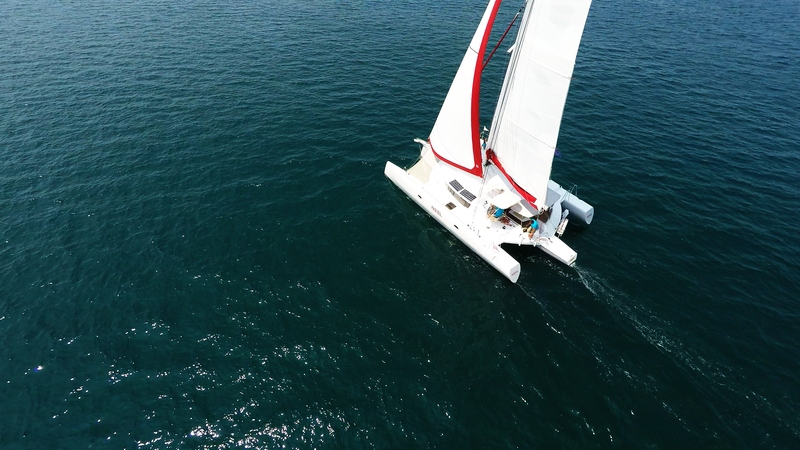 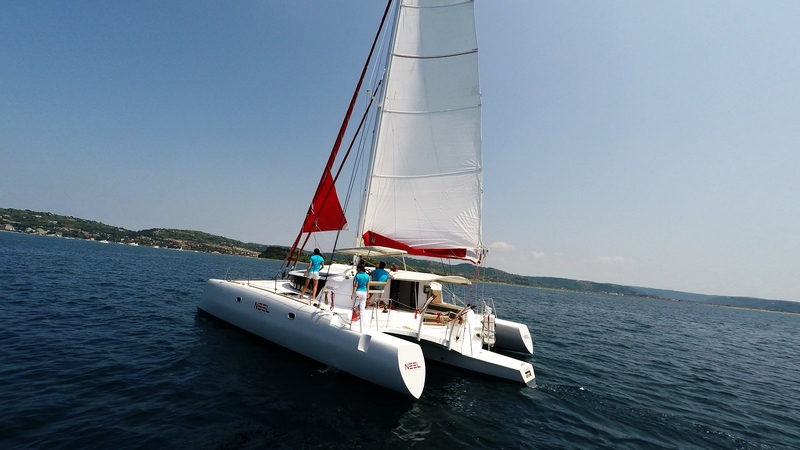 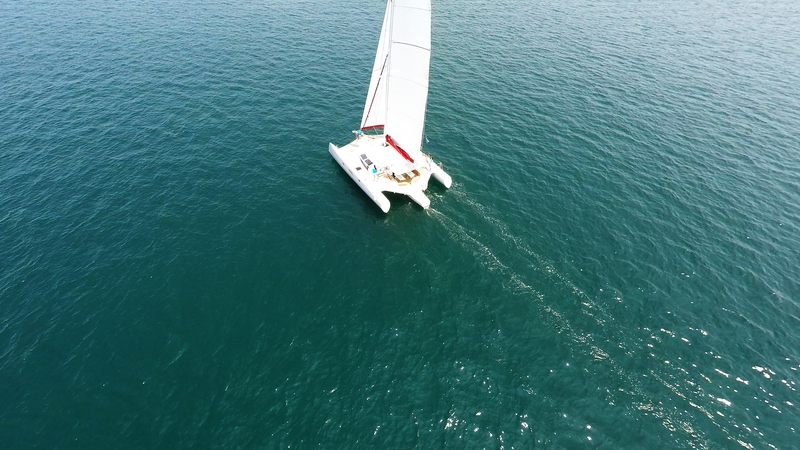 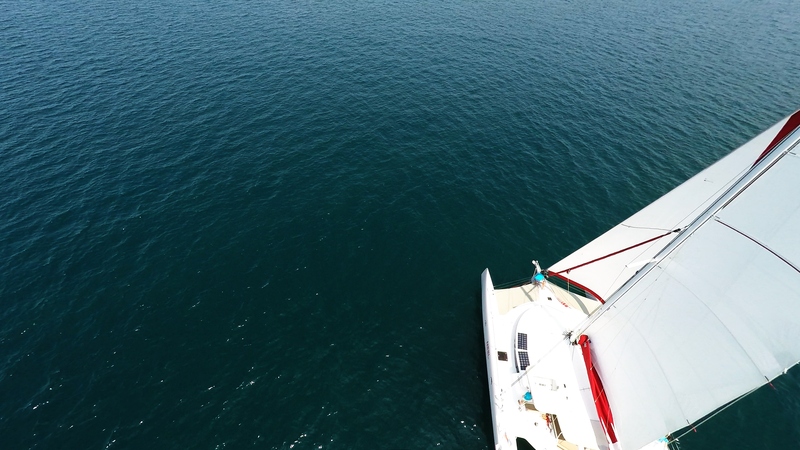 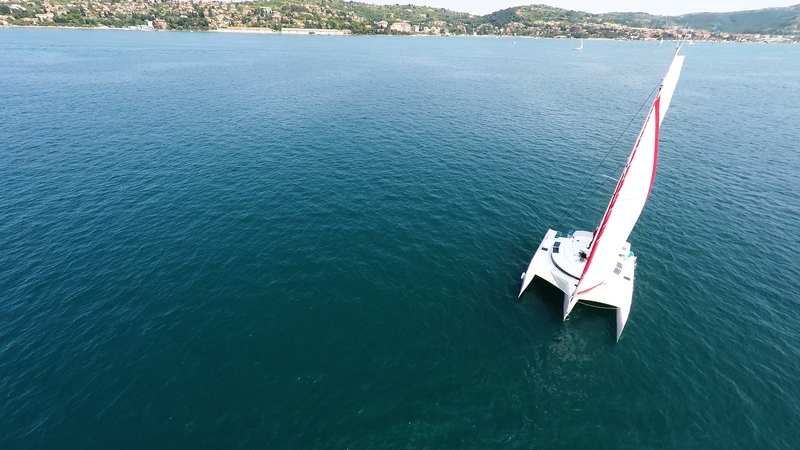 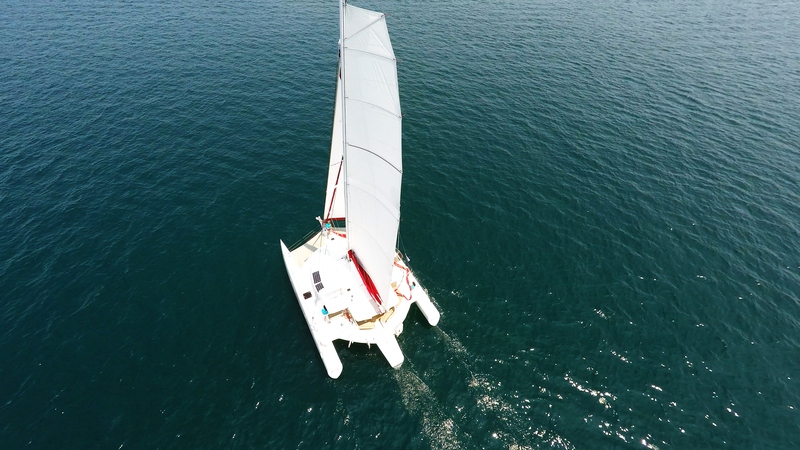 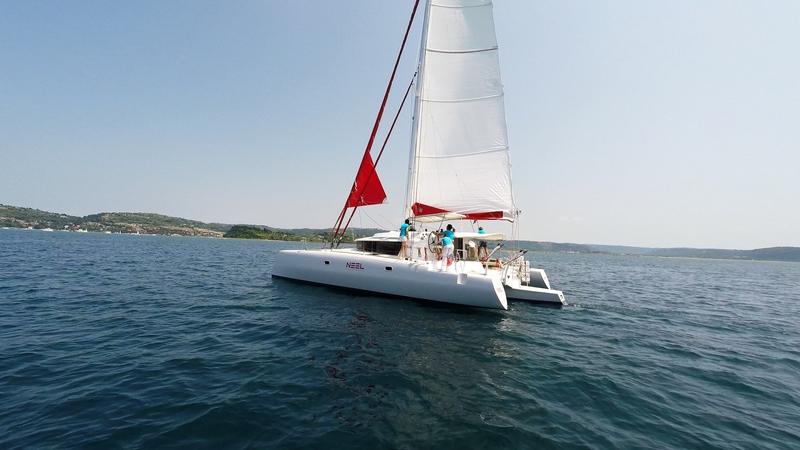 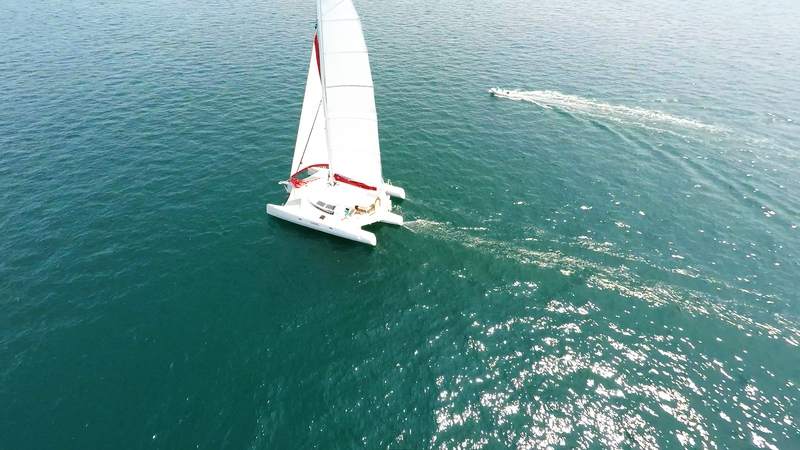 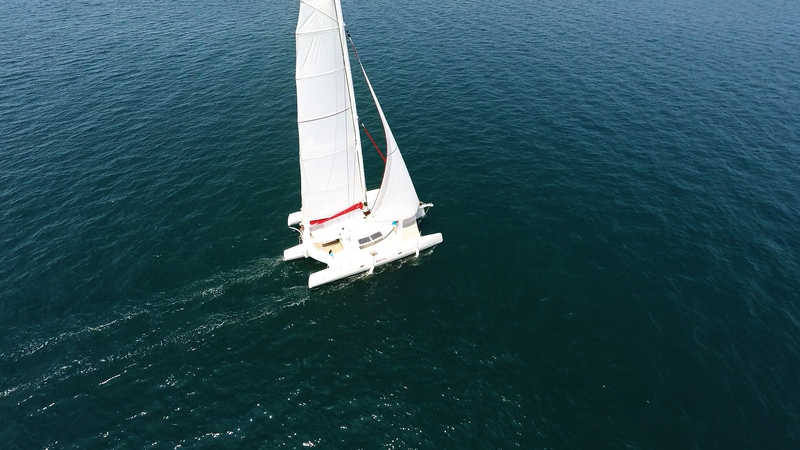 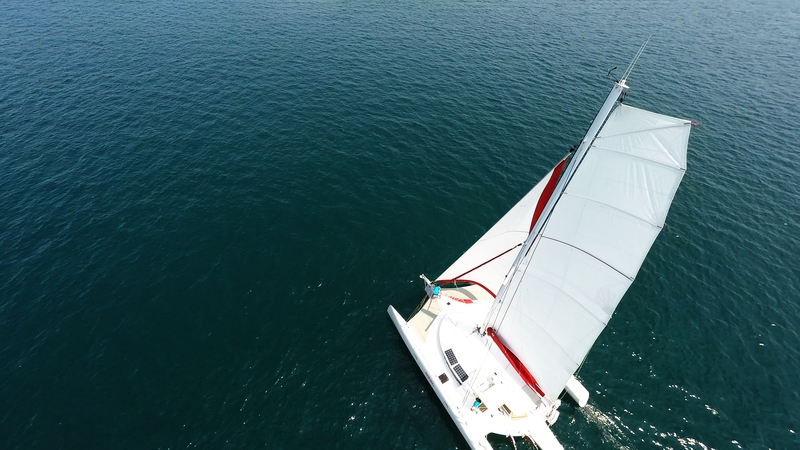 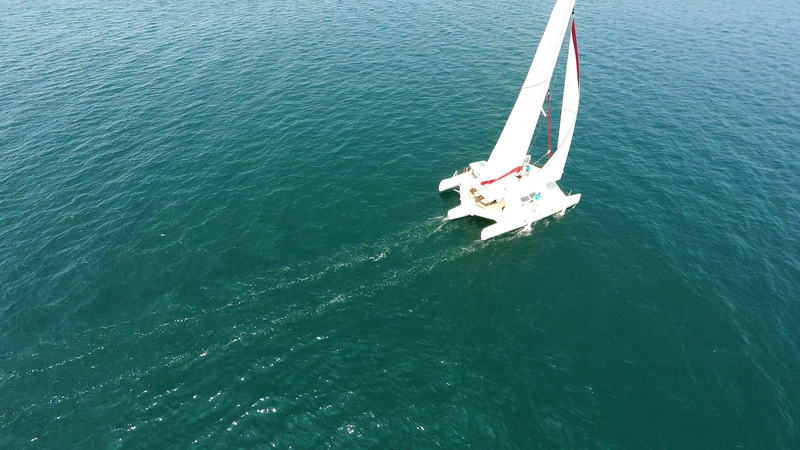 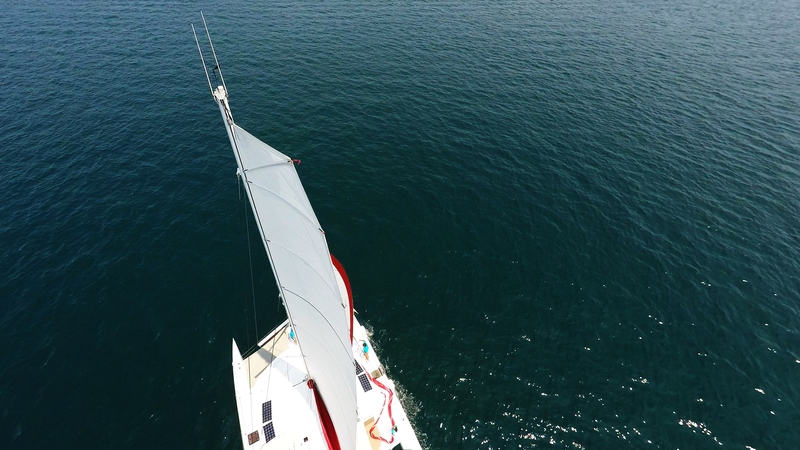 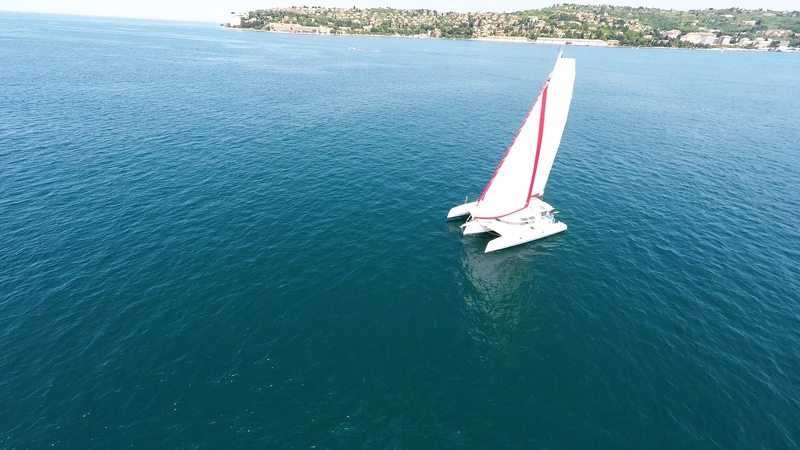 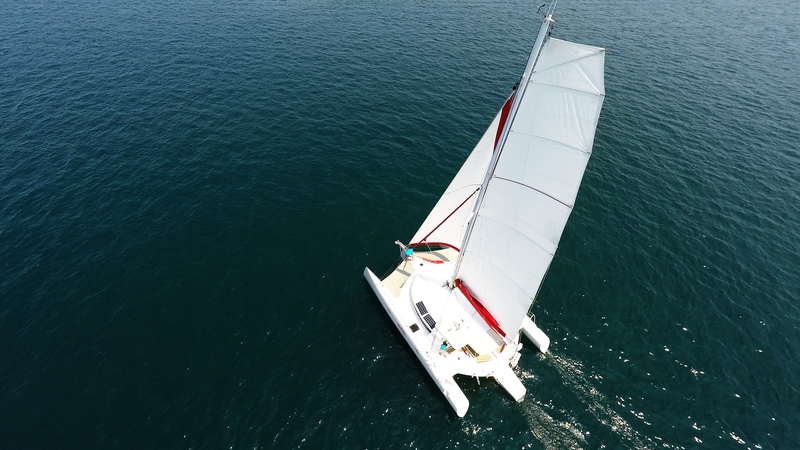 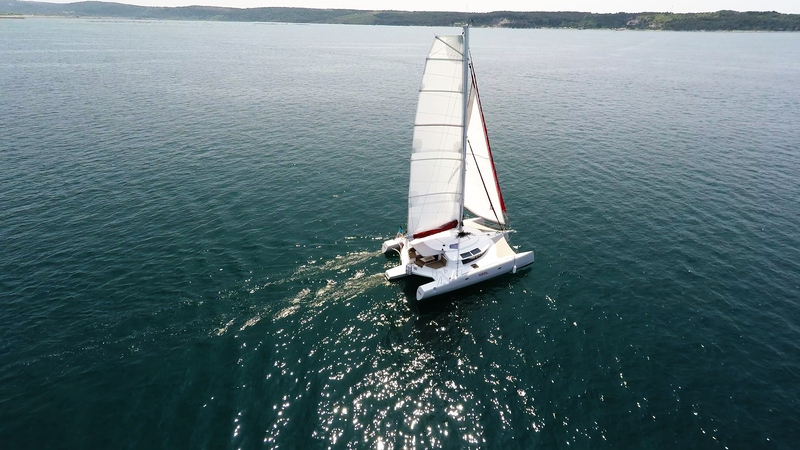 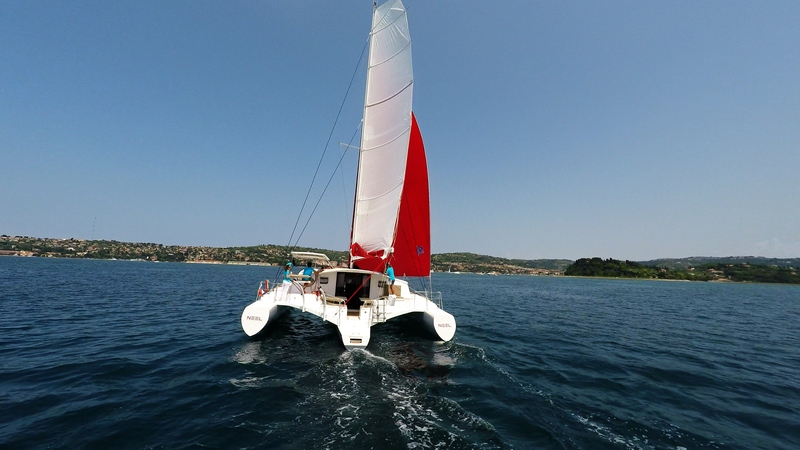 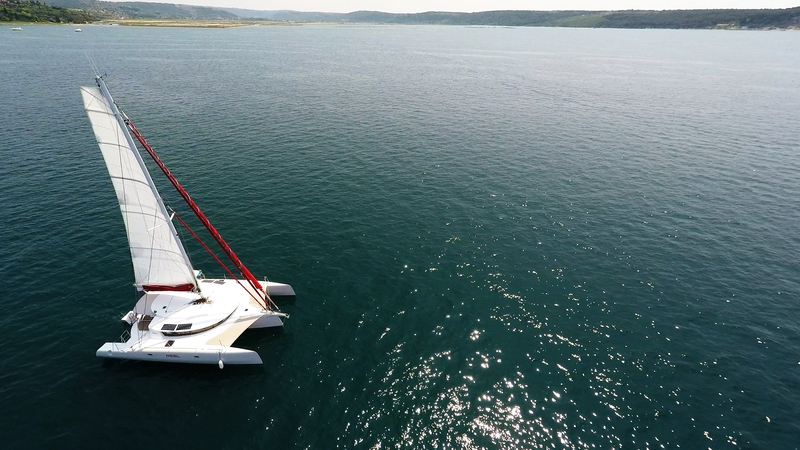 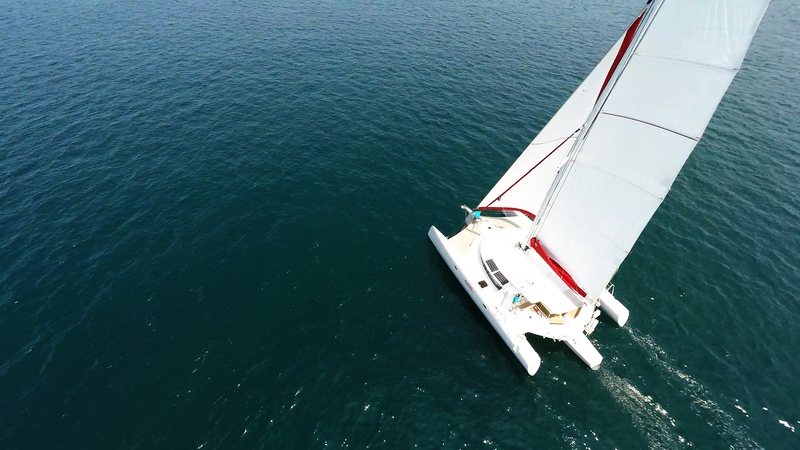 Photos of sailboat trimaran Neel 45 by Yacht-Rent is licensed under a Creative Commons Attribution 4.0 International License. 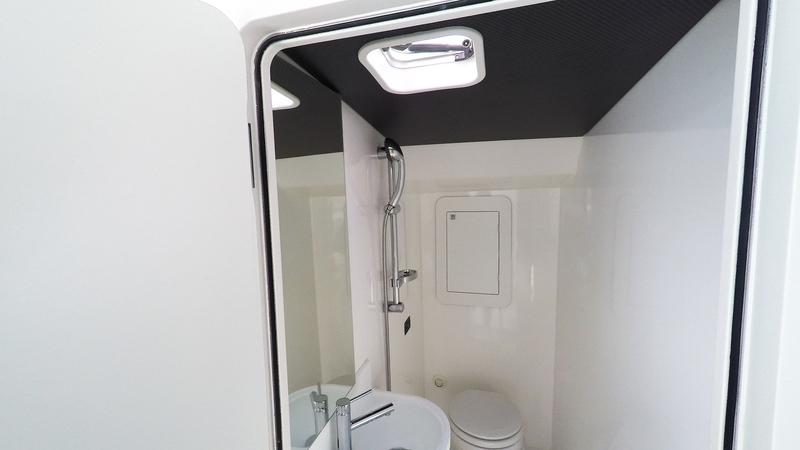 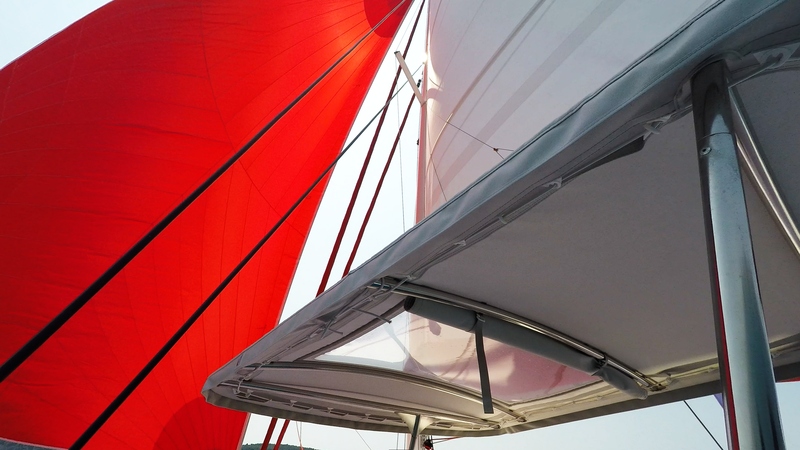 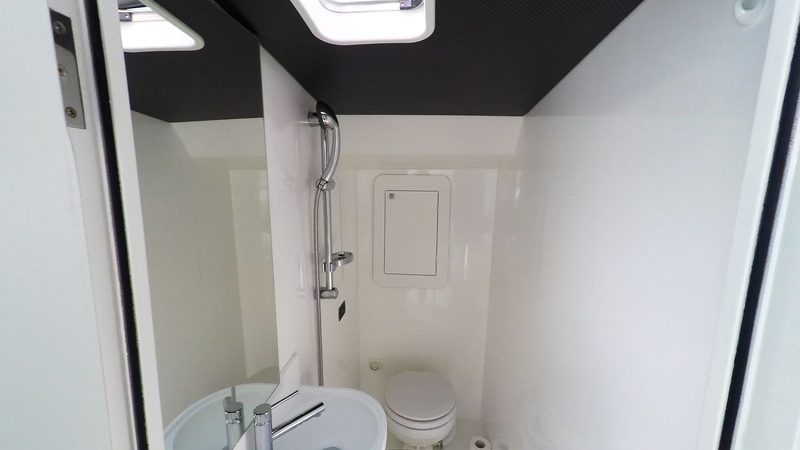 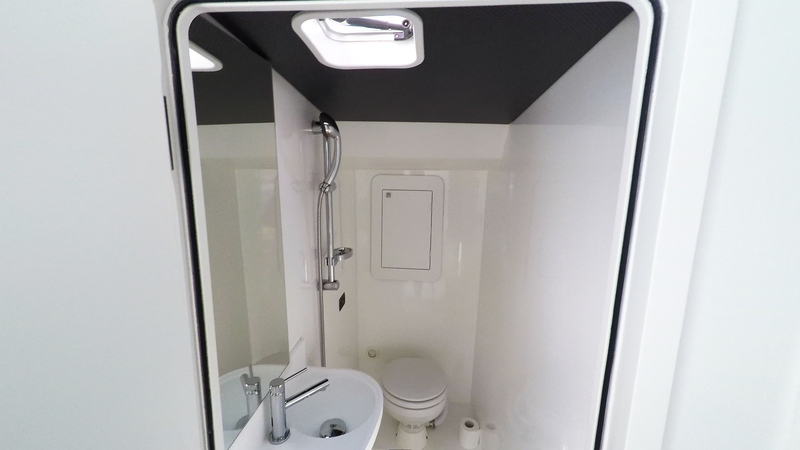 Based on a work at Sailing charter yacht Neel 45, Croatia. 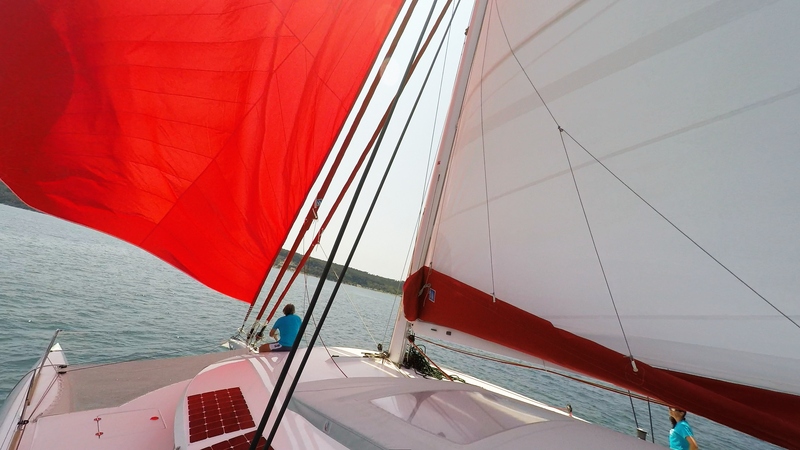 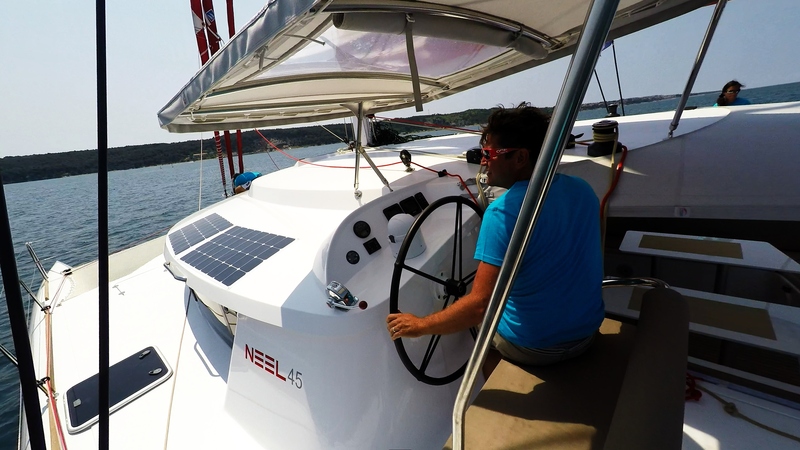 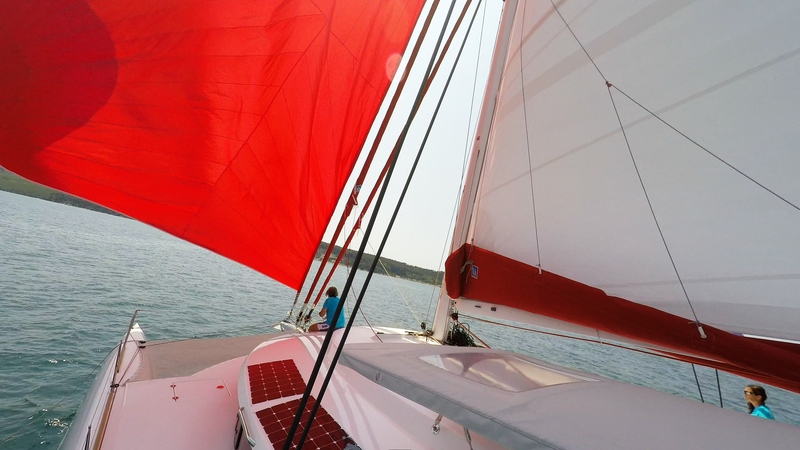 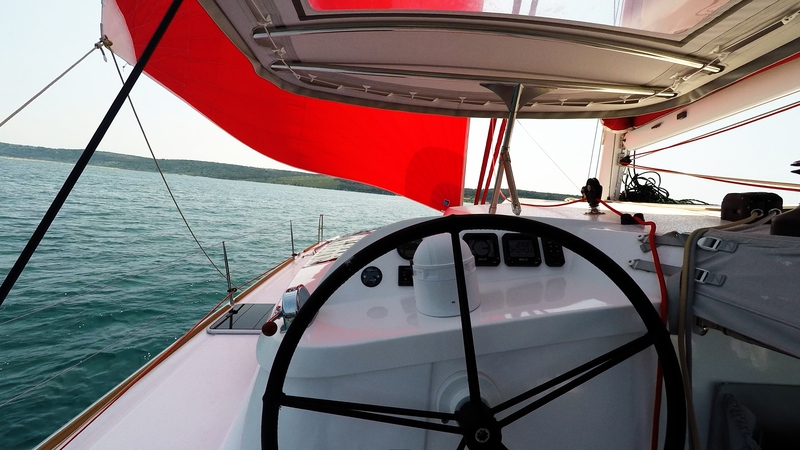 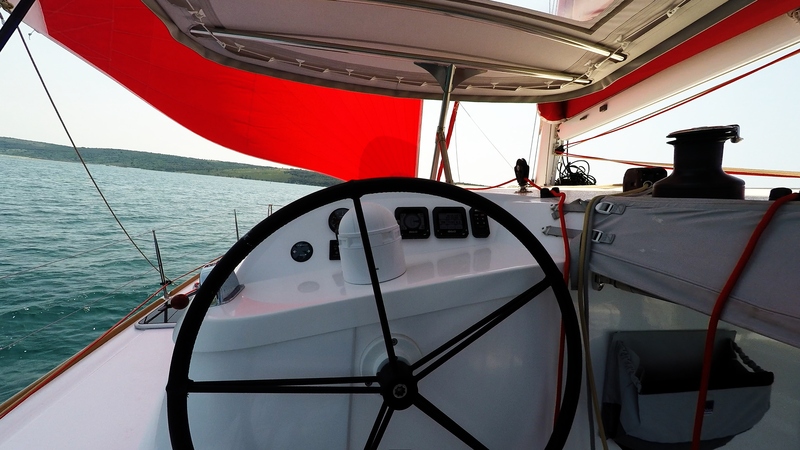 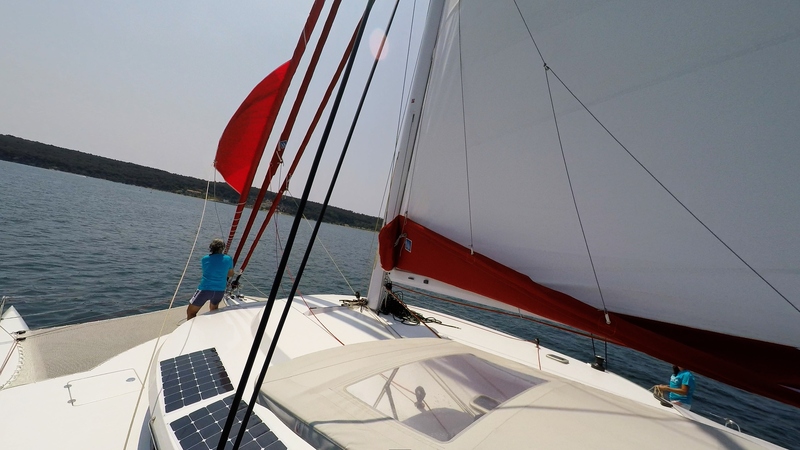 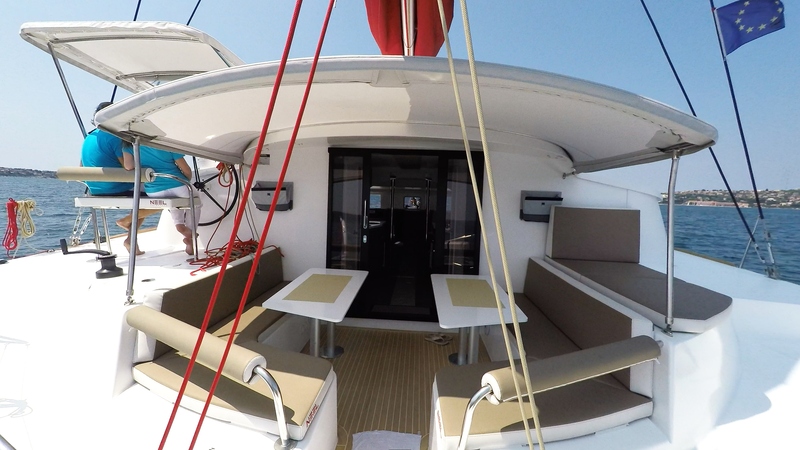 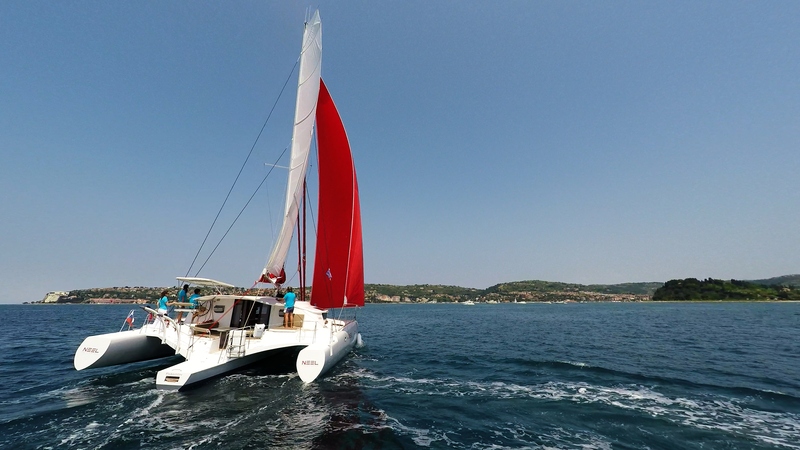 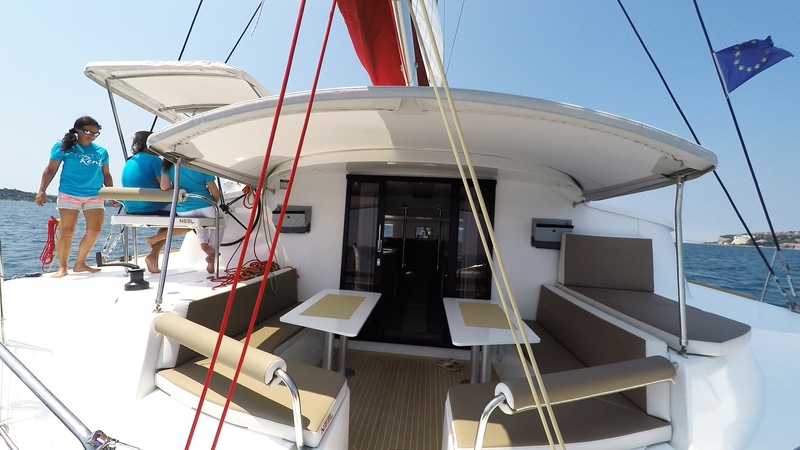 Images are free to use if you put a hyperlink ( clickable and do-follow ) to home page ( Yacht charter ) or to this current page ( Sailing charter yacht Neel 45, Croatia) as the original source of these images.